How Do I Know If My Roof Was Damaged By An Ice Storm? After an ice storm, one of the most important things you will need to do is get on the roof and survey the damage. If damage caused by an ice storm is not repaired promptly, you may find yourself with a leak or may simply be performing more expensive repairs in the future. 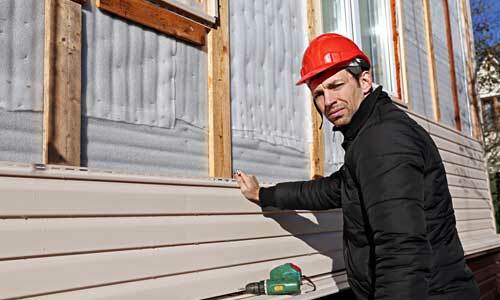 The most important part of inspecting a roof after an ice storm is safety. Do not inspect the roof until it is safe to do so. Do not get on the roof if there is a large amount of snow because the snow can fall, pushing you off the roof. Also, you should ideally wait until the roof isn’t icy to avoid slipping. Be especially careful if the roof has any structural ice damage or if it is covered with debris. Check soft metals before inspecting shingles. An ice storm will cause dents in flashing, vents and exhaust caps. Cooling fins for A/C condensing units will also sometimes be damaged by an ice storm. 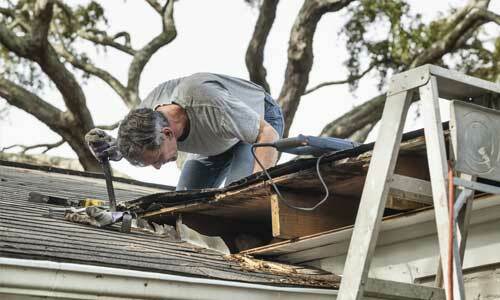 You may need to contact an HVAC repair technician depending on the extent of the storm damage. Check the shingles for bruises, a common sign of ice damage. These bruises can eventually create cracks that can allow water to seep in. Unfortunately, damage is not always evident after storm damage and it may be necessary to have a roof specialist inspect your roof. Even if you believe that damage is not there, damage that seems invisible can have a horrible impact on your roof. If your roof has any windows, look for windows that are broken, chipped or cracked. There may be broken panes or a damaged frame. The vinyl trim and window glazing all need to be inspected to make sure that they are in good condition on your roof. If you notice any signs of damage, it is a good idea that you contact a roof repair specialist who can make the necessary repairs. 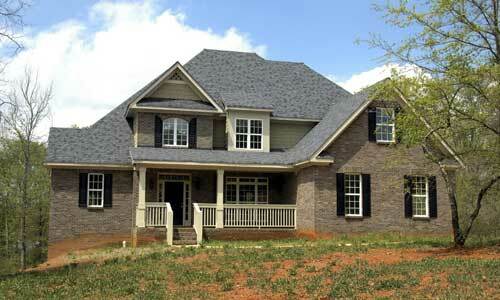 The faster that you have your roof repaired, the less expensive that the repairs will be.